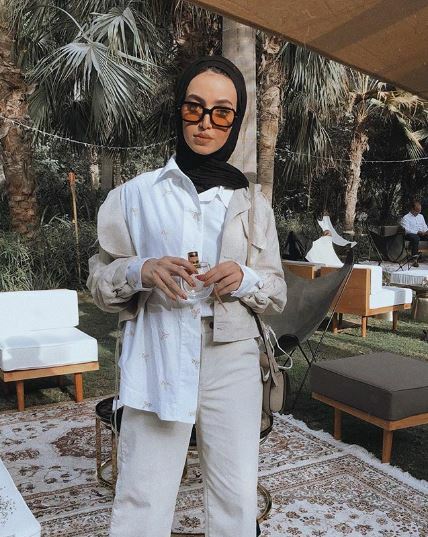 If you want to get some new ideas for fresh and trendy outfits, you should check out these Middle-Eastern bloggers. 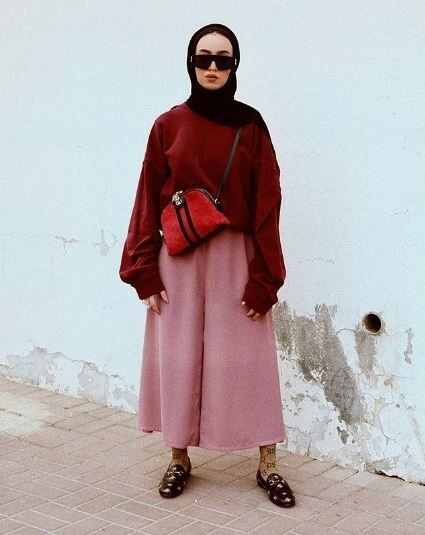 You don’t have to be from Beirut or Dubai to be obsessed with their style. They rock it with every outfit for any occasion and give it some oriental flavor which leaves our mouths open. On top of that, the Mediterranean breathtaking locations they shoot in help in creating very unique Instagram accounts you should defiantly follow. 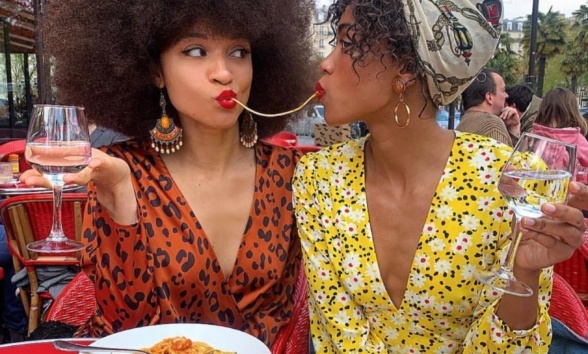 These girls can give you the best advices on any topic starting from fashion and beauty, to travel and food. Here is a list of bloggers you need to follow to get into the Mediterranean style. 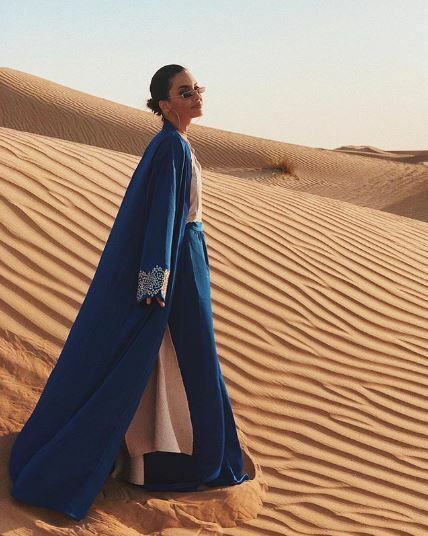 Feel some Middle-Eastern heat with the best street styles and get acquainted with the ladies who are invited to sit in the front rows of fashion shows and offered access to the most glamorous of world fashion events. She attended the most fashionable events and runway shows in Paris Fashion Week a/w 2018 and presented us with the perfect baby bump outfits. On her account, you can also find street style, vacations and society dinners. The multitasking mom with inspiring lifestyle is sharing with us her everyday adventures, making us envy her family life, her wardrobe, her lifestyle and traveling destinations. This trendy cool girl takes you to all the hottest places, showing you how to pair colorful desired items. She owns every girl’s dream bag and she knows all the right things. 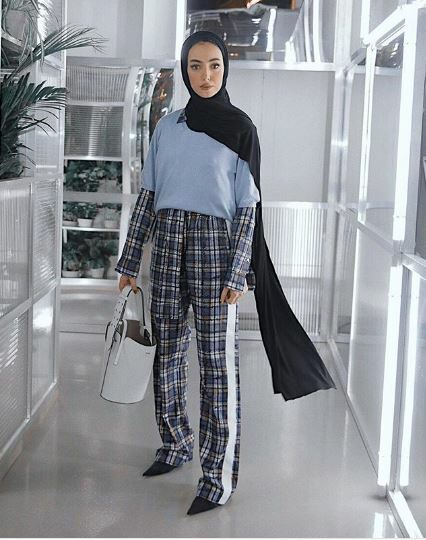 Always on point with the coolest streetwear ideas, she has her own edgy style, pairing oversize edgy pants with oversize sweatshirts or jackets and pulls it off on her best. This girl has maintained one of our favorite feeds. 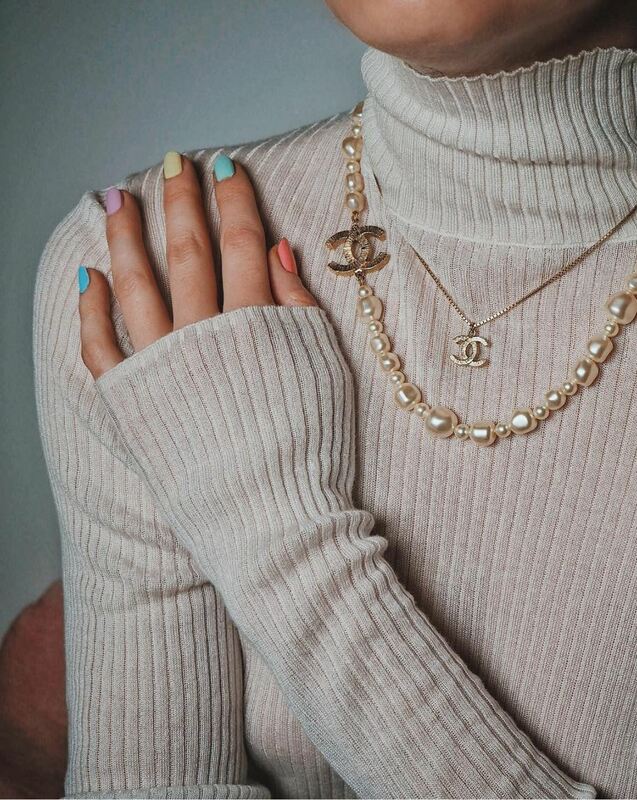 The way she edits and organizes her photos is so inspirational, it makes us desire every piece from her wardrobe, her family life and vacation destinations. With a focus on her family life, this lady can be found in any front row of every international event. 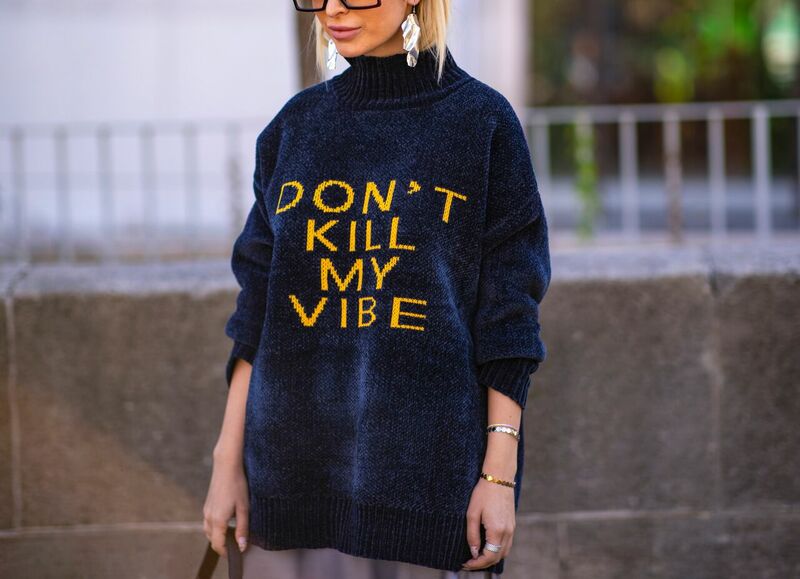 She has a diverse style for any day to night event and manages to pull it off with the hottest graphic printed tees and sweatshirts or the most glamorous evening dresses. 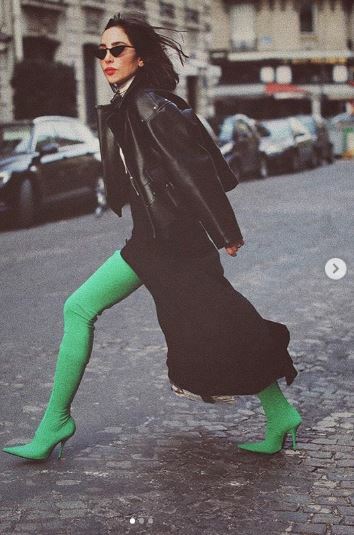 She is a mother of two and still got the most polished Instagram style, no matter what she’s wearing she always looks like a rock star. Her family life is so inspiring, she is a living proof that you can be a mother and also look stunning.